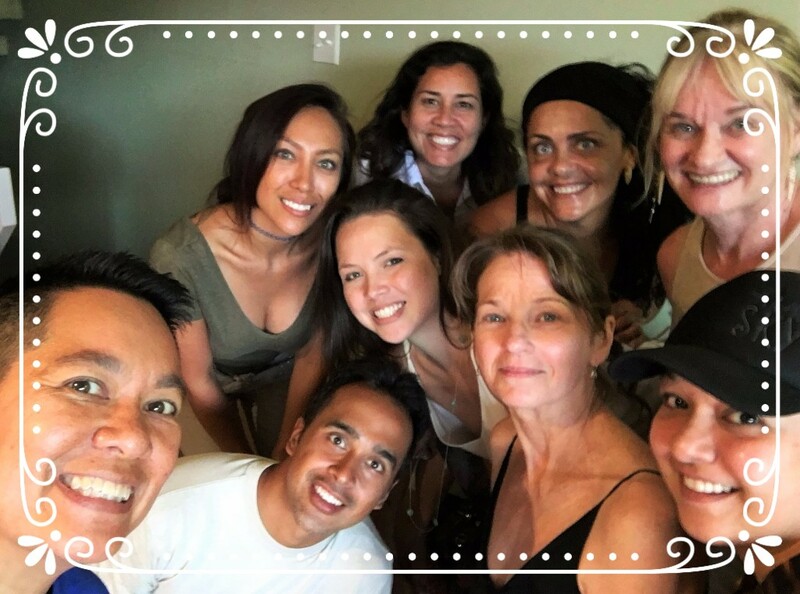 Dr. Chris incorporates muscle testing and other energetic healing concepts to power up your self healing and make her classes unique! For more information on the latest Reiki classes with Dr. Chris, click here. Are you ready to make a commitment to transforming your health and your life? Niu Health for a New You! 's 6 month premium program is perfect for highly motivated people who are ready to go deep into self love and self healing mastery. You and your loved ones will get the same high quality, cutting edge, synergistic combination of chiropractic, energetic, emotional and fascial bodywork, along with nutrition and dietary recommendations. PLUS, there will be extra time to ask questions, review nutrition strategies and learn various tips and tools to augment your self-healing abilities. You also have the option of adding on weekly distance Reiki support to supercharge your healing fields at the physical, mental, emotional and spiritual levels. Please share the word with loved ones who you think are ready and would value and benefit most from my services! Know a loved one that wants to get on top of their health in the new year? Set them up for a powerful start with a "Niu Health for a New You" GIFT CARD! Choose a New Patient Visit or register them for the upcoming Reiki workshop they've been meaning to take! Check out our new Square Shop for Gift Card pick up, 1st class mailing, or in-office redemption. Now Accepting HMSA PPO (and HMO with referral) and HMAA! Although insurance does not cover a number of the modalities I use during a session, like nutrition, energy work, lifestyle counseling and emotional clearing, some plans will cover the adjustment and a few other components. Check with your carrier to see if they cover chiropractic. I will still be charging a co-pay to cover the time and modalities that are not covered by insurance, but at least you can get some reimbursement from your provider. Note, we are NOT a provider for HMSA EUTF/ASH/QUEST. Please bear with me as I learn the ins and outs of insurance billing, but I hope this helps you to get a Deep System Reset more often than you would otherwise!